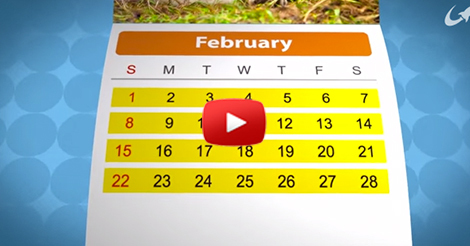 We’ve all been used to it that February is short with days… but have you ever wondered why? No, Augustus Caesar didn’t stole a day so he could add it to August, which we know that it was named for him. Check out the video below to know all the details. Makes me realize that Rome has a very big impact in our history.